77 days. 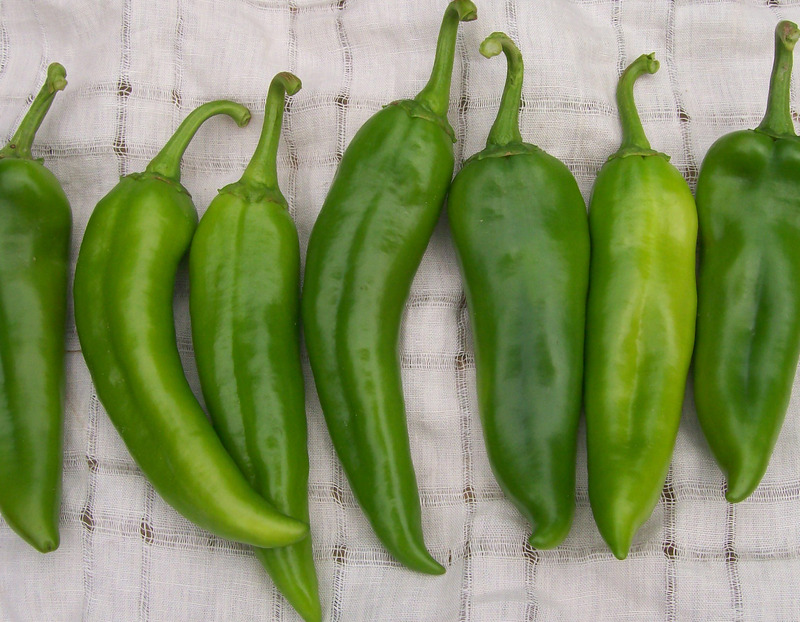 (green > deep red) A versatile mild pepper used fresh, canned, fried, or dried. 6-8 in. pendant fruits are borne abundantly on tall, productive, vigorous plants. Pkt.